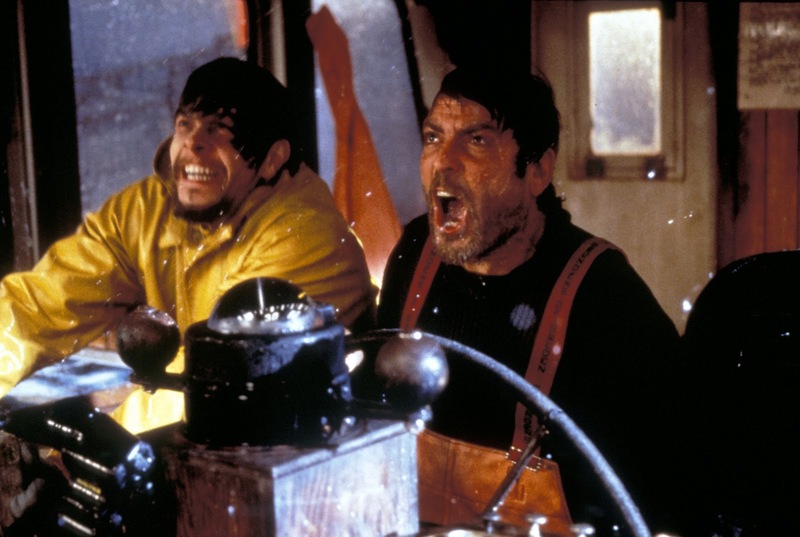 In this episode, Dave watches a movie he has never seen before, The Perfect Storm. But first, Britt talks about her hatred of “fish stories.” Dave talks about courage briefly, specifically theories of courage, anxiety, and professional courage. Finally, Jess and Non from the Joy Sandwich podcast discuss yet another movie with over the top Boston accents!